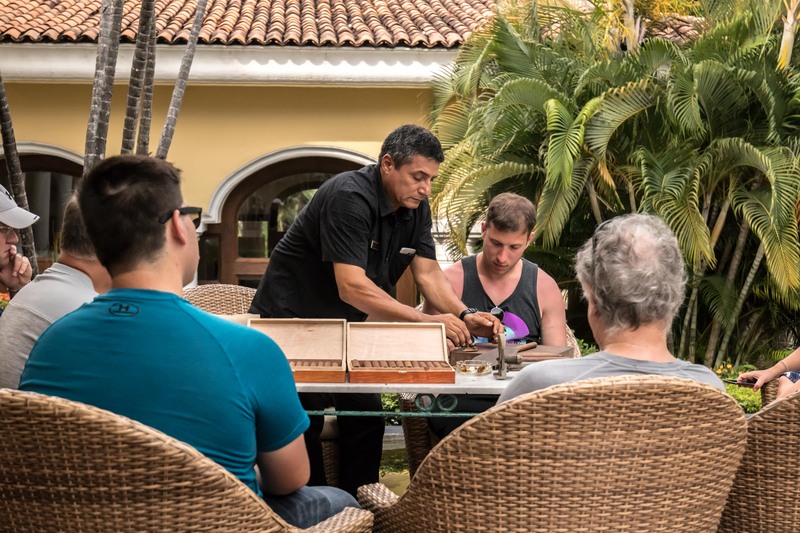 When traveling, many couples look forward to savoring the local culture and enjoying the amenities and services of a world-class hotel set in a romantic ambiance. 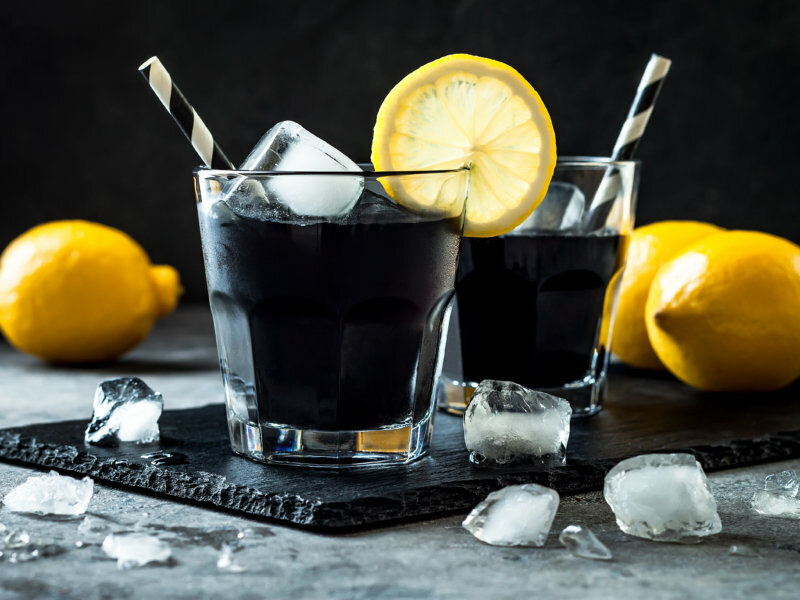 It’s also great to have a relaxed, flexible agenda that includes plenty of lounging and time to socialize with people who are in the same mood; those who are going at their own pace and following their own program. 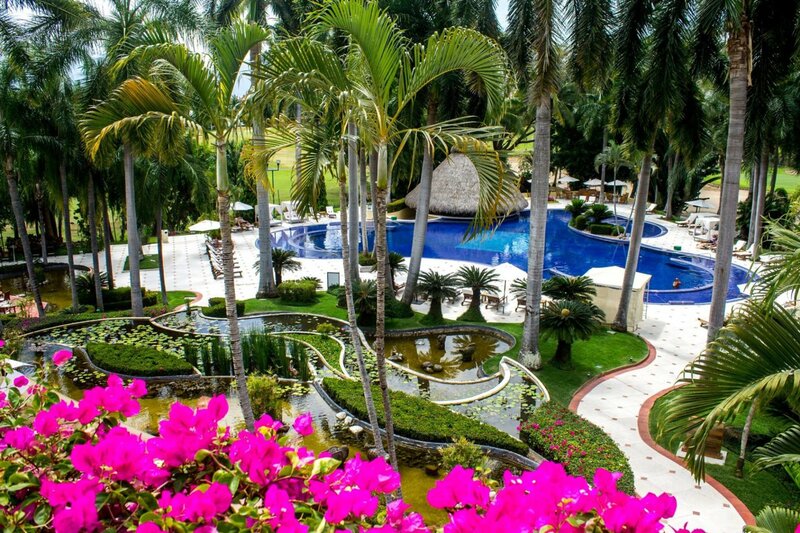 I found Casa Velas, a small oasis of just 80 suites and villas nestled on a golf course, away from the hustle and bustle of a tourist destination; a romantic and charming corner with the architectural details of the old Mexican haciendas. To say it is charming doesn’t do it justice. Picture terraces with leather-backed seats, colorful koi ponds, herons and ducks that make brief stopovers on their migration path, resident peacocks and turtles that claim sovereignty over the rocks of the beautiful main pond at the entrance of the hotel, to absorb the rays of the sun that come across the elegant roof of the porch. 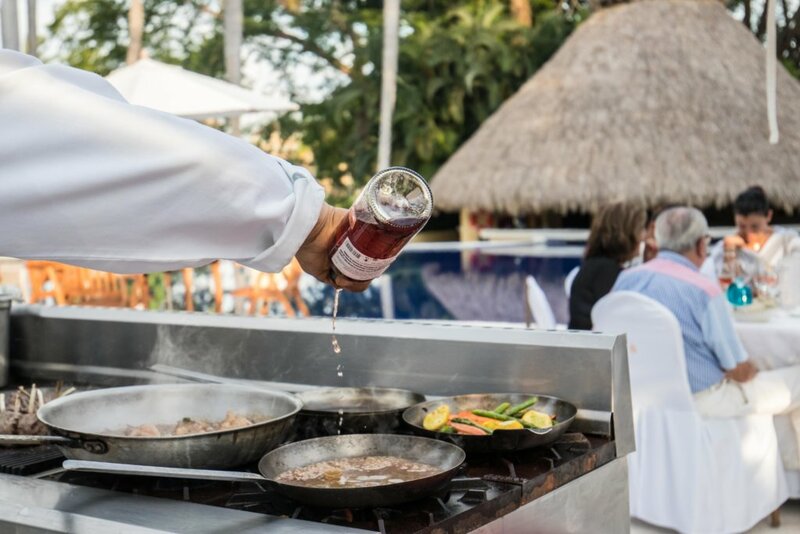 A private dinner with Alejandro Goche, the hotel’s star chef, to discover culinary secrets while he prepares delicious dishes before the eyes of a small group of guests. Goche’s personal choice of ingredients is selected according to the freshest products of the day. 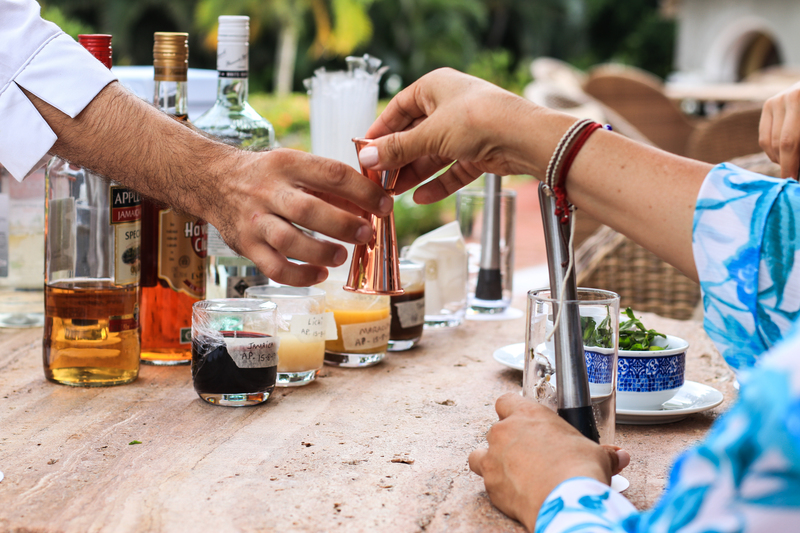 An expert winemaker is in charge of selecting the wines to honor every dish. Where and when: main pool or botanical garden, according to season. 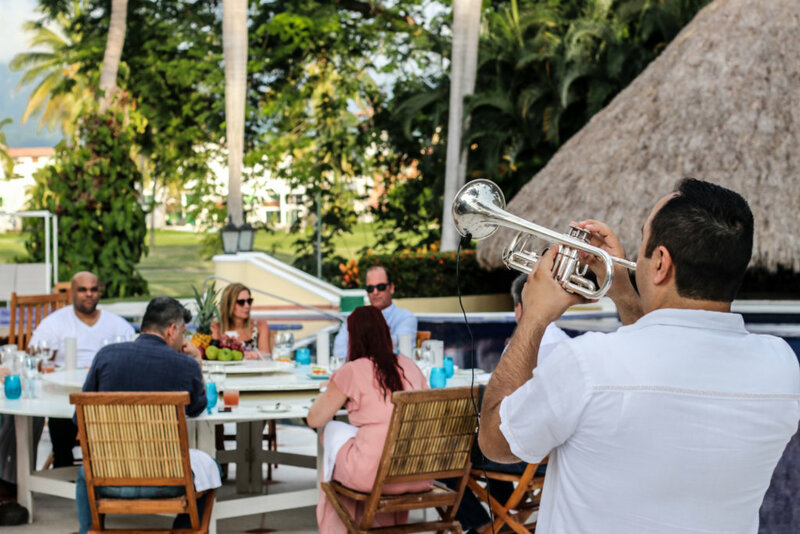 The vivid sounds of Cuban music are heard at dusk, coming from the instruments and voice of a joyful group that brings the Cuban vibe to Puerto Vallarta and invites guests to dance, or simply enjoy the mojitos prepared by a veteran bartender who has been pampering guests for years. 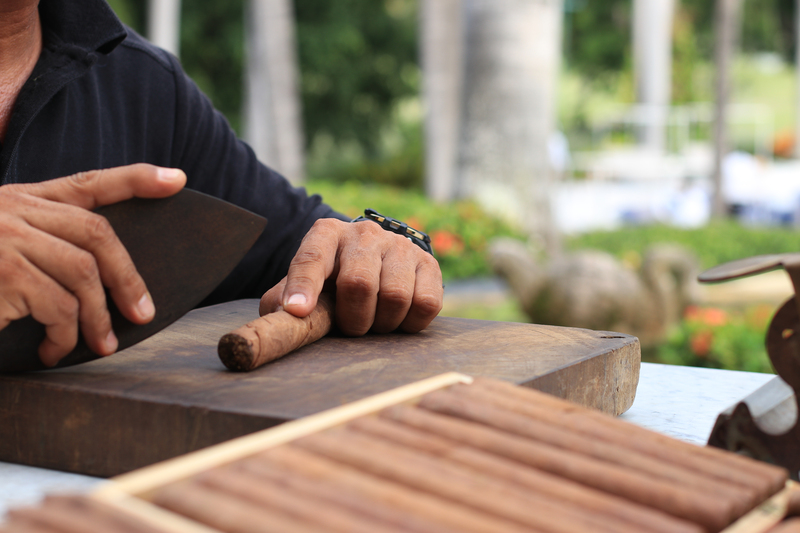 Cigar lovers can also learn from a master craftsman to roll their own cigar. Where and when: main terrace, every Tuesday. 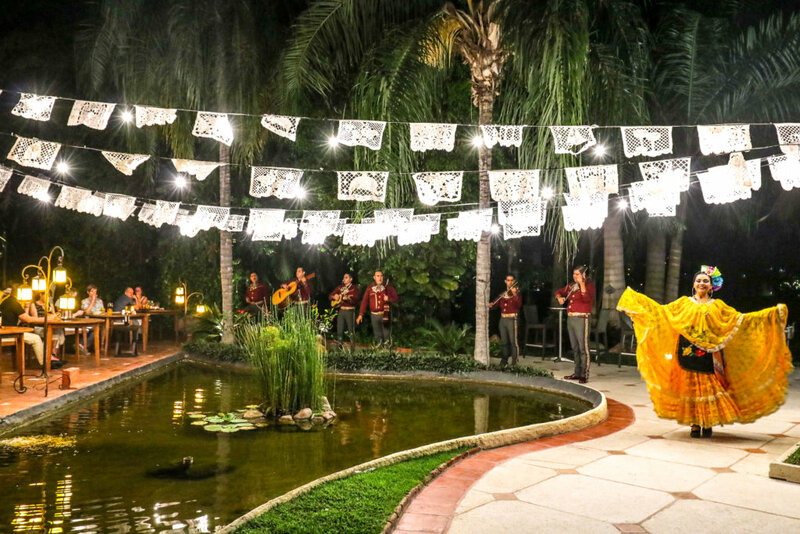 Casa Velas is synonymous with elegance, and the Mexican night easily goes along, with white cut paper designs running over the party from one palm tree to another; soft lighting and long colorful Mexican tablecloths further brighten up the space, and live mariachi music offers a romantic serenade. 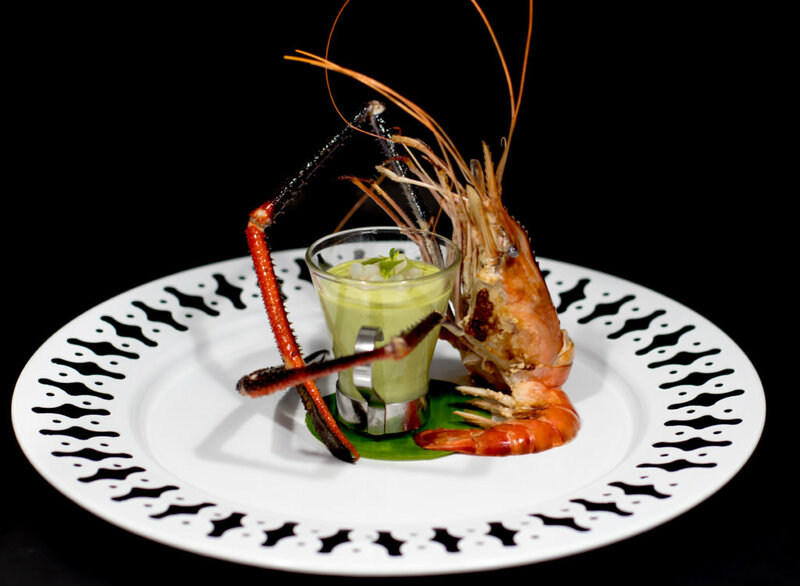 Traditional Mexican cuisine is the star of the night with many new dishes to sample and enjoy. 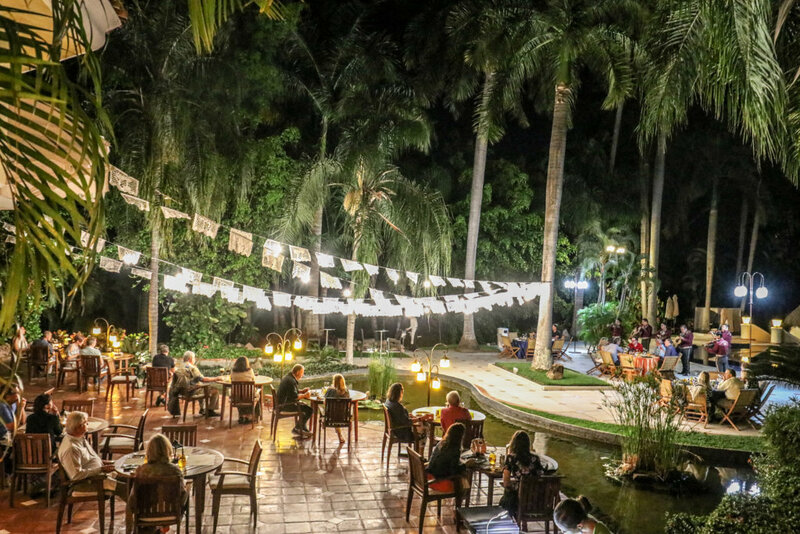 Where and when: Emiliano restaurant terrace, every Saturday. 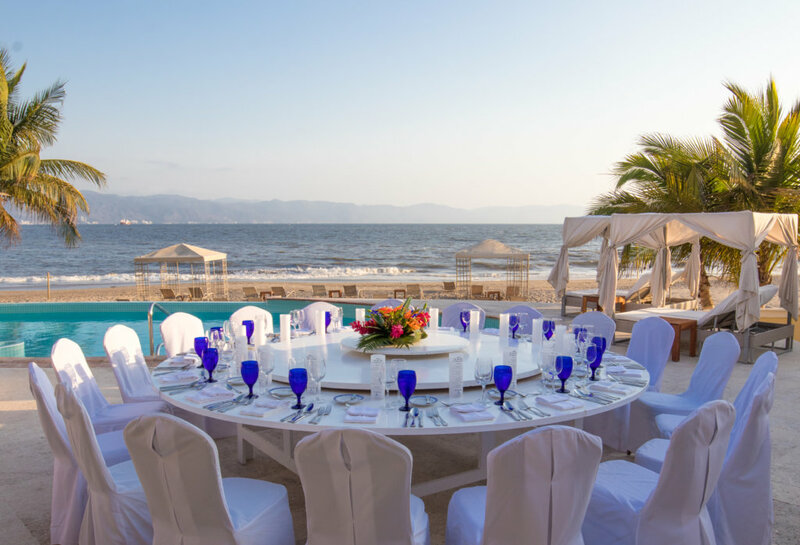 The Ocean Club leaves its loungers and beach huts out of view for the night, to dress things up and delight attendees with a gourmet dinner in a romantic oceanfront setting. 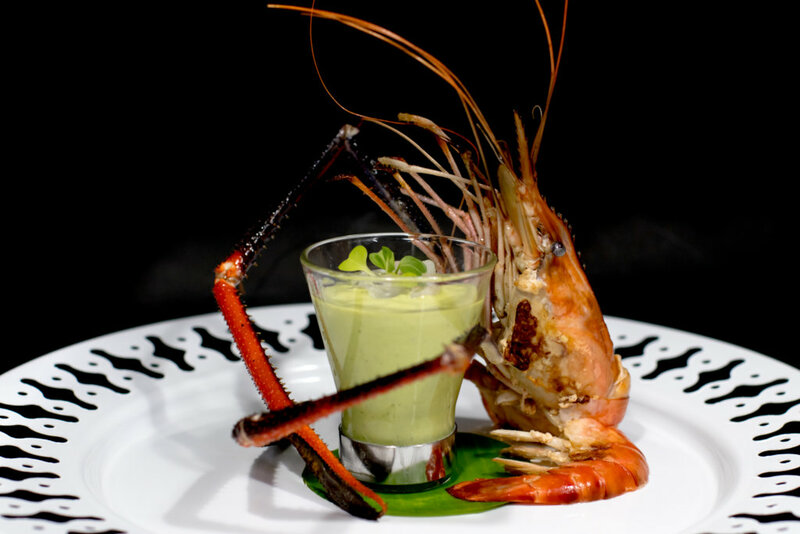 Lobster ravioli, lobster cream soup with cognac and an avocado mousse timbale with crab and lobster salad and chipotle dressing are just a few examples of the delicacies served during this unforgettable evening. 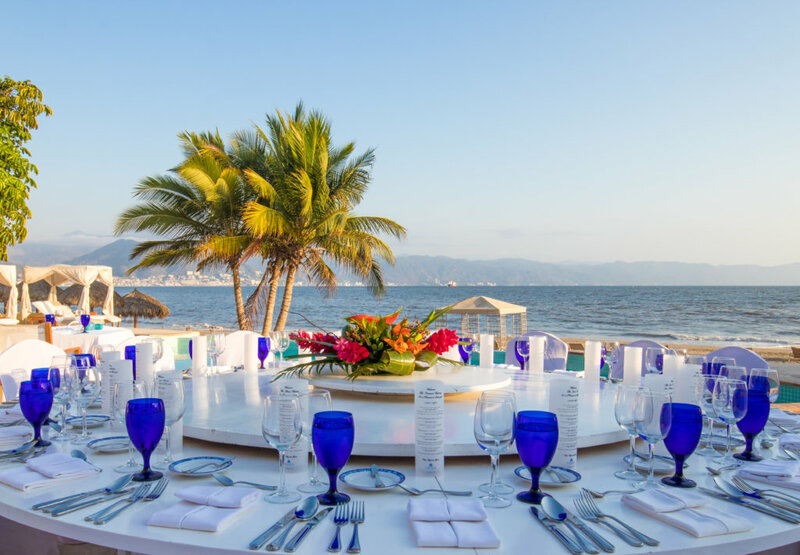 Where and when: Ocean club, every Thursday. The list could go and on, but seeing is believing, so experience this boutique hotel for yourself!